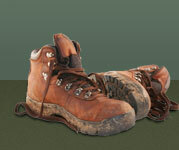 Author of 'The Inn Way' and 'Walking Weekends' series of guidebooks. 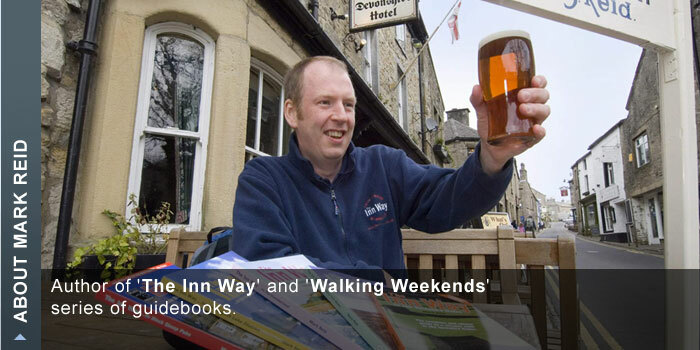 Mark Reid has written 17 walking guidebooks, including 'The Inn Way' and 'Walking Weekends' series with books covering all of the national parks of Northern England. 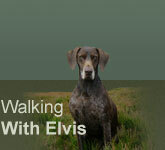 Three of his books have been awarded 'travel book of the week' in the Sunday Times, Mail on Sunday and Guardian. Mark was born in Lancashire but moved to North Yorkshire at the age of six where he has lived ever since. Mark first fell in love with the countryside of the North of England, in particular the Yorkshire Dales, when he was 16 after visiting Reeth in Swaledale since when he has walked extensively in the Lake District, Yorkshire Dales, North York Moors, North Pennines, Northumberland, Peak District and Snowdonia. He studied Geography at the University of Lancaster after which he worked for various large breweries as an Area Manager. Work began on his first book, The Inn Way...to the Yorkshire Dales, in his spare time in 1991 with publication some six years later, an event that inspired him to give up his job to concentrate on writing; Mark has written six books in 'The Inn Way' series.